Howdy! In this tutorial going to create an AppSync GraphQL Web App with AWS Amplify and IAM Authentication using Cognito User Pools. 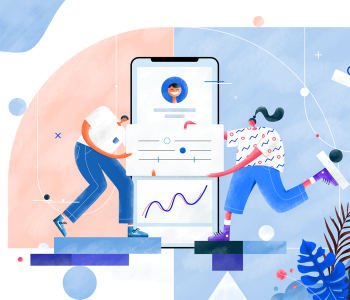 The reason behind this is, if you are creating an web app quickly, the AWS AppSync, Mobile Hub, DynamoDB will come with all the equipments that you need to scale it. So this is such an attempt but um not using the aws amplify cli to create since I would like to know what my configurations looks like when it comes to web. The App will be a react app to quickly show how its done. After that create the schema using the existing Post example of the Schema. 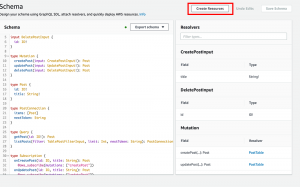 Create the data resources by pressing the Create Resource button in the AppSync. Then the resolvers and everything will be mapped and created. Just for the completeness um adding the partial schema below. Next step is to create the AWS Cognito User Pools and Federated Identities. 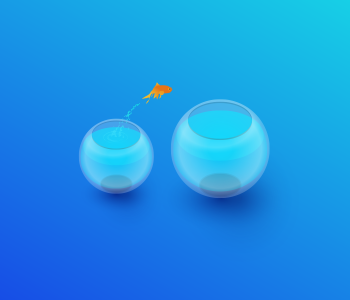 Navigate to cognito and create a User Pool by clicking manage user pools. 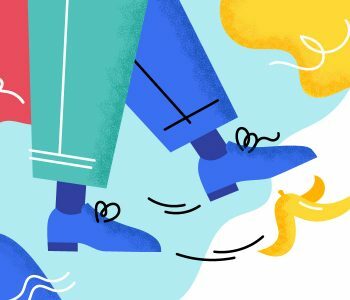 Enter the details that you want for the User Pool and create it. Then make sure you create an App Client in the pool itself afterwards. Untick the Generate App client secret option as well. 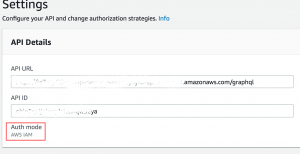 Then attach the AWSAppSyncInvokeFullAccess policy to the cognito auth and none auth user roles in AWS IAM. IMPORTANT: Make sure you create proper policies and permissions for real application and use it. And highly discourage to use None Auth user roles for AppSync in prod. If you need more detailed version of it, I added a youtube video on this. Check it out. After that things will be set in the backend for the webapp. 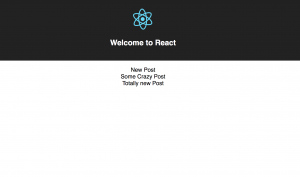 I created a sample app in with create-react-app since it was easier for this tutorial. Then install aws-amplify node module. Then code the AWS Auth and GrapQL endpoints in the index.js file. This doesn’t have to be the place but I just created it for this example only. You can create separate files to configure it which is the case in aws-amplify/cli. Then you will be able to see how the data is fetched from the GraphQL endpoints using amplify client. Well thats about it on how to create GraphQL Web App with AWS Amplify and IAM Authentication. Hi, its hard to what exactly the root cause for it. Basically the byteLength() is called for the headers or the parameters you are sending with the request. Check whether all the pool ids and relevant configs are properly set when initializing. I got this error once but I cannot remember exact root cause. If you can add more context it I might be able to help u out. Hope it helps. Thanks for the reply it’s good to know im not the only one experiencing this problem.